and client orientated reporting systems. 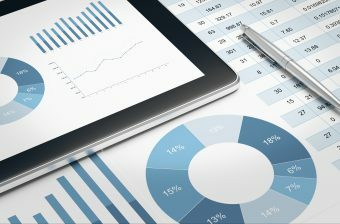 CDM Measurement, reporting, and pre-verification services for carbon programmes, and carbon trading for SARS Carbon Tax. •	Supply, installation and management of measurement equipment to provide the UNFCCC independent verifier with a auditable savings profile for the program/project. RTE performs energy audits, or energy assessments, for commercial and industrial businesses. Not all energy audits are the same, and it is helpful to understand the various levels of audits that are performed. An energy audit is a systematic approach to problem solving and decision making. The primary goals of an energy audit are to qualify and quantify how the building energy systems are performing now, how that performance can be improved, and what will be the outcomes of those improvements for the Owner in financial and non-financial terms. Energy audits vary in depth, depending on the configuration of the building energy systems, the project parameters set by the client, and the scope and capabilities offered by the energy auditor. Because it usually is not possible to know where the audit process will lead and what level of effort will be most cost effective. 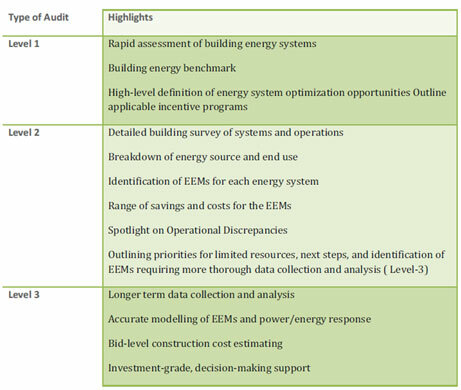 There in line with the ASHRAE standard we categorize energy audits into 3 levels. A perfect power supply would be one that is always available, is always within voltage and frequency tolerance and has a pure noise-free sinusoidal waveform. A reliable and efficient power supply is essential for guaranteeing productivity and precision in any organisation. 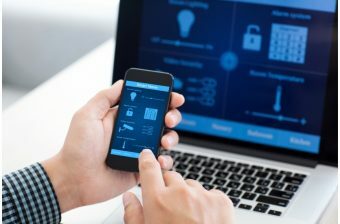 Business and industrial organisations rely on computerised and electronic equipment for their daily work activities and these important electrical loads are subject to a range of disturbances that adversely affect the quality of the power supply and the reliability of the electrical system. The most common issue of an unreliable electrical system is a break in the power supply: either complete break, lasting from a few seconds to several hours, or voltage sags/dips, when the voltage falls to below the rated level for short times. Other disturbances that may occur are: over voltages, harmonic distortions, imbalances and reduction of power factor. Each power quality event has a different cause. A Power Quality (PQ) Audit provides a complete picture of the electrical systems’ correct state of operation and provides the energy user with a tool to make decisions on how to minimize the negative impact on production and the operation of equipment/plant. 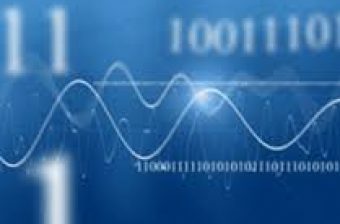 RTE has state of the art power quality meters that can monitor and record electrical systems at sample rates as high as 2400 samples per sign wave. We offer PQ metering services both on a permanent and rental option. Fast switching, well designed PQ solutions will reduce energy consumption in most plants. 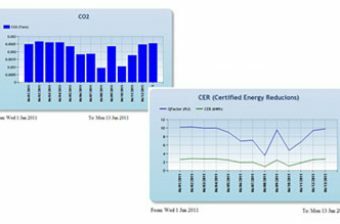 Case history validates energy savings between 2-8%. The combined savings from technical and non-technical losses means equipment payback typically less than 3years. 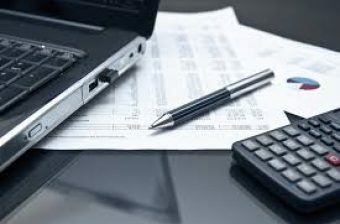 We offer various purchase options with both outright purchase and financed options available. Call us for a consultation and a list of reference clients.